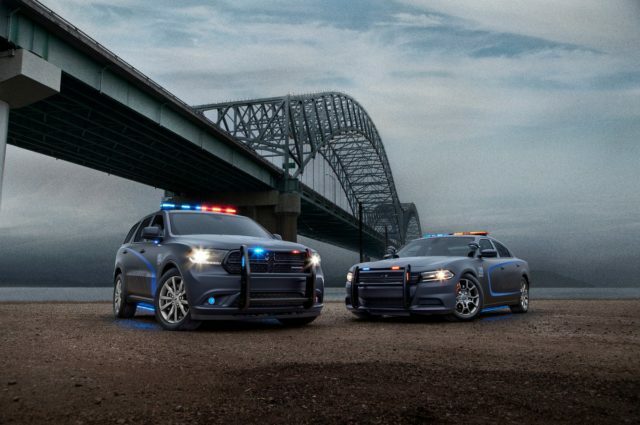 Look out bad guys because the 2018 National Sheriffs’ Association Show hosted an updated version of the awesome 2019 Dodge Durango Pursuit. The SUV that’s made to serve as a police vehicle isn’t just nicely painted Durango, but the high-riding vehicle with a special suspension system and a slight power tweak. 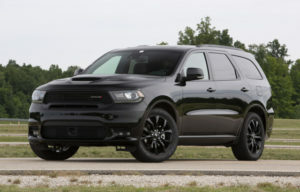 The 2019 Dodge Durango Pursuit offers two amazing engines. 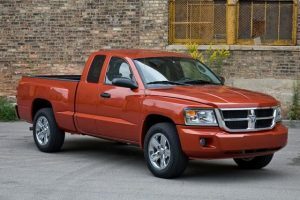 The base model is paired with a 3.6-liter Pentastar V6 which delivers 293 horsepower and 260 pound-feet of torque. If this is not enough power to cope with criminals in fast cars there is a 5.7-liter HEMI V8 with 360 horsepower and 390 pound-feet of torque. Both options are going to be paired with an eight-speed automatic transmission and all-wheel-drive. However, the difference between the V6 and V8 will be big because the later one comes fitted with an active transfer case. The new Durango Pursuit gets an updated chassis too. More precisely, it features load-levelling Nivomat shock absorbers, as well as 13.8-inch front and 13-inch rear pursuit-rated brake package. Front- and rear-stabilizer bars and 18-inch tires on aluminum wheels will be standard too. The SUV hosts other features like a ParkView rear backup camera and spot lamp wiring prep package. There’s also heavy-duty oil cooler and water pump and a class-exclusive K9-friendly tri-zone interior control, as well as red or white auxiliary dome lamp and 220-amp alternator. 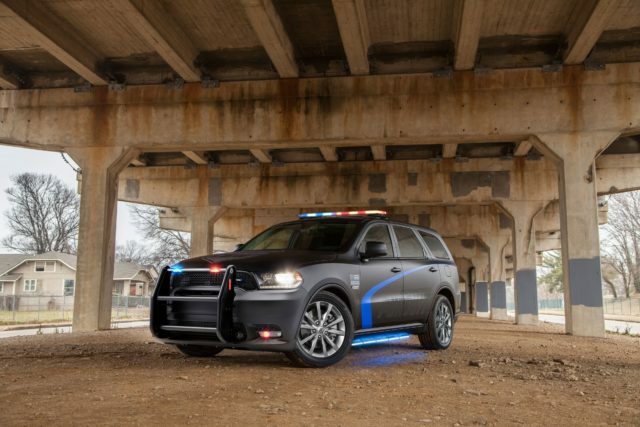 According to the carmaker, law enforcement agencies will be able to order 2019 Dodge Durango Pursuit this summer.